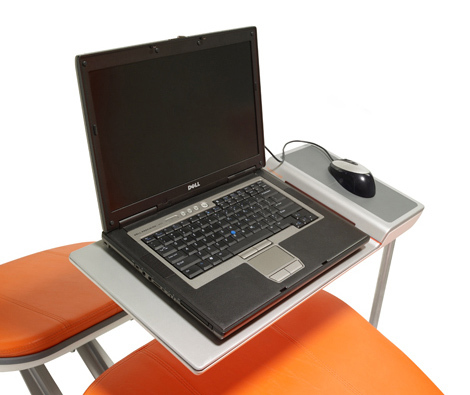 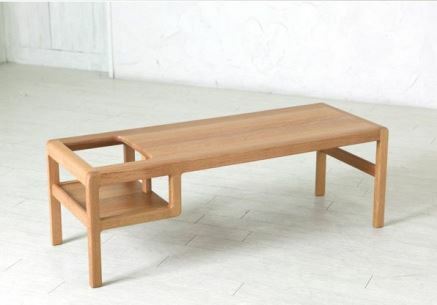 DayBed is workstation from Manuelsaez. 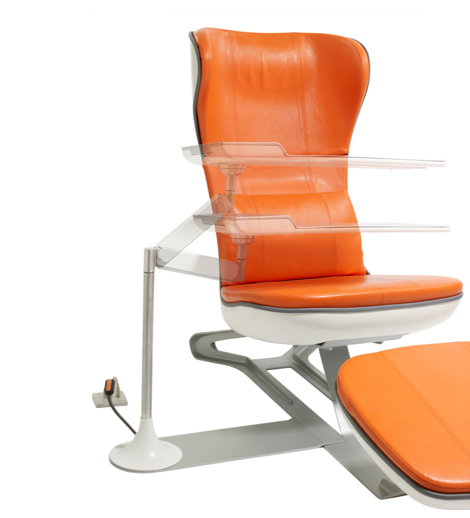 Designed for its client Humanscale, Manuelsaez attempted to prevent unhealthy postures born of coffee table and couch computing. 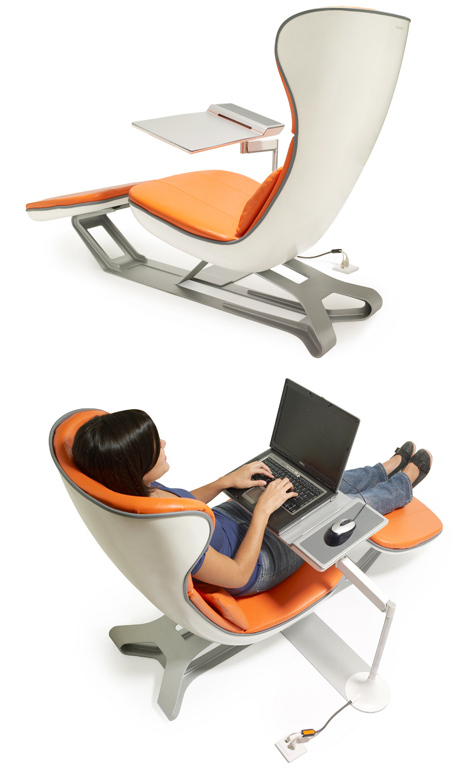 The daybed is a modern lounge chair and ottoman with an ergonomically designed laptop computer support. 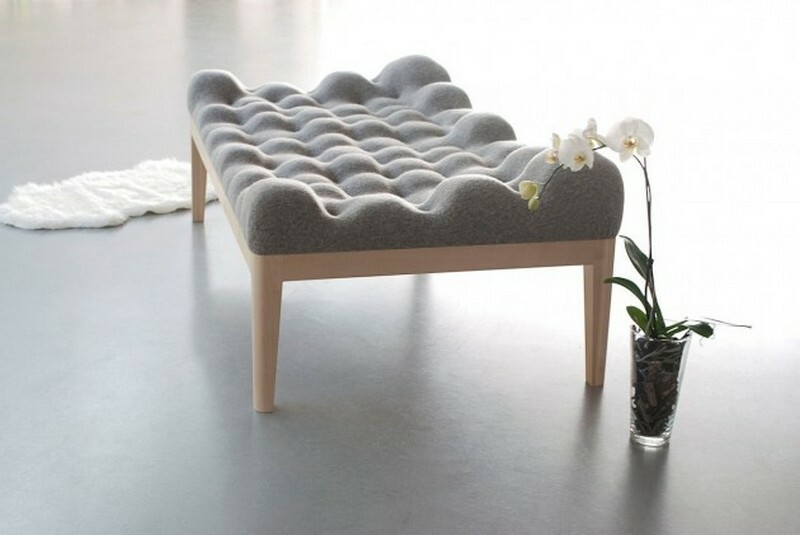 Designed with total comfort in mind for light home office use, the daybed helps to prevent the discomfort and possible injury associated with long-term use of laptop computers in unhealthy postures, such as at a coffee table or while lounging on a sofa.